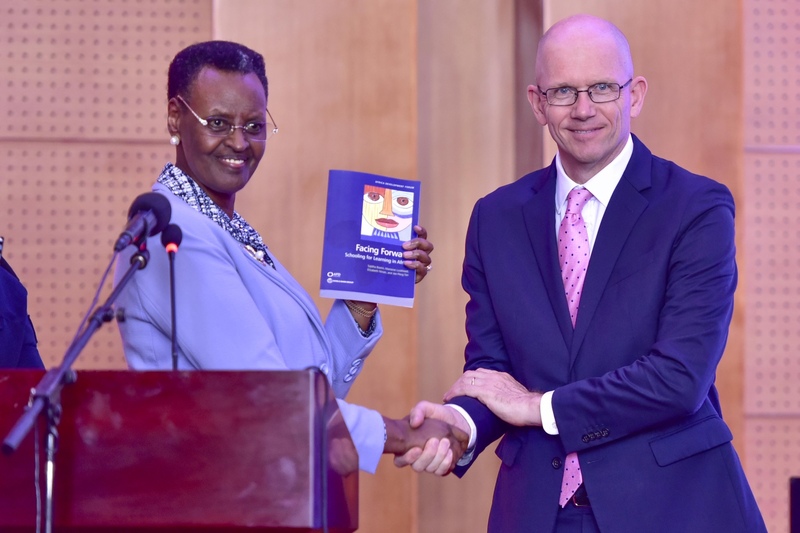 Minister for Education, Janet Museveni (L) and the World Bank Country Manager, Anthony Thompson (R) during the launch of the report. Less than half of the pupils in Uganda that enroll in Primary One do not reach Primary Seven, according to a new report released by World Bank. Findings by the same study indicates that at the end of Primary Four (P4), only 6 percent of Ugandan children can read a paragraph while international benchmark is 100 percent. According to “Facing Forward: Schooling for Learning in Africa,” a World Bank study that assessed the quality of education in Africa, learning levels in Uganda remain low like elsewhere in Africa, inspite of a boost in enrolment from the introduction of free basic Universal Primary Education (UPE) in 1997. 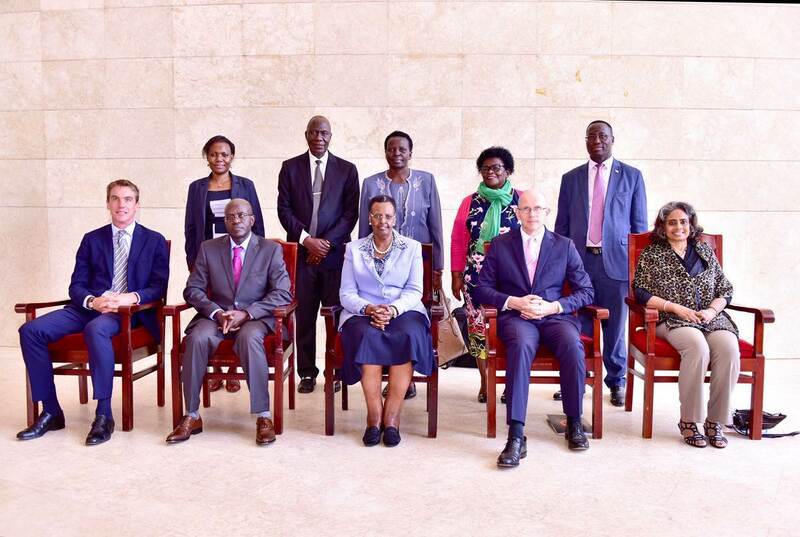 The World Bank reports that while Uganda has made considerable progress in increasing primary school enrolment, access to quality basic education remains low especially for poor families and those living in remote rural areas. The low access to quality education is attributed to Uganda’s high population growth rate of 3.5 percent, high tuition fees, and unfriendly and violent environment prevent many girls and boys from getting to school and remaining in classrooms to learn. Less than half of Primary 1 students reach P7. Many schools are overcrowded, especially in refugee hosting areas and teachers lack basic pedagogical skills and subject-related knowledge. 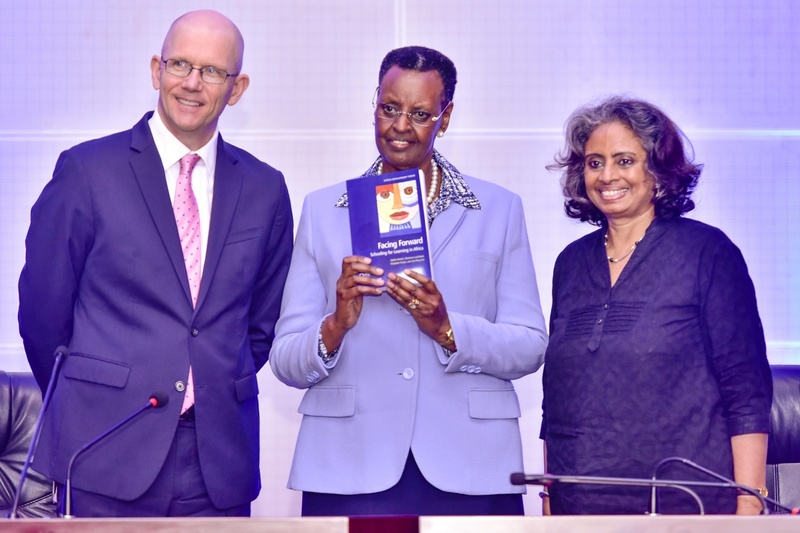 The report was launched on Monday by the Minister for Education also First Lady, Janet Museveni and the World Bank Country Manager, Anthony Thompson. The Education Minister welcomed the report and said the findings would inform the new sector strategic plan and policy recommendations. “Making sure that children are learning and learning the right skills that will enable them to become productive and competitive in the job market is essential to developing the human capital needed to transform Uganda,” said Anthony Thompson, Country Manager, World Bank. The study highlights the need to increase government’s spending on education to meet regional standards. 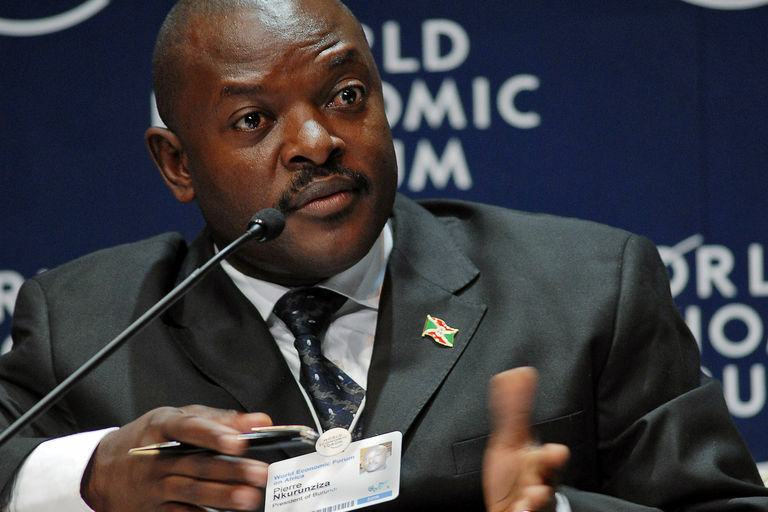 Uganda currently spends just 11 percent of its budget on education – that is 2.3 percent of Gross Domestic Product, compared to Tanzania which spends 3.5 percent, Ethiopia at 4.5 percent, and Rwanda at 5 percent. According to the study, the current focus on infrastructure development alone without raising efficiency of the spending and addressing quality and equity issues could undermine learning outcomes. “Government should consider developing a clear strategy to ensure sustainable, equitable and quality Universal Basic Education in the context of existing challenges, such as rapidly growing population, to achieve SDG goals by 2030,” said Sajitha Bashir, World Bank Education Manager and co-author of the report along with Marlaine Lockheed, Elizabeth Ninan, and Jee-Peng Tan. The study also reported that the private sector in Uganda has been critical in the development of education. About 17% of all the children in Primary attend private schools and this increases to 54% at Secondary school level. The private Sector also provides all the pre-schooling in Uganda. But Thompson noted that; “While the private sector’s strong support to the sector is welcome, government investment in education remains critical to make sure children from poor families and hose with disabilities have an equal opportunity to learn in life. Global research shows that having some or a completed basic education increases an individual’s earnings by about 70 percent. A good education also reduces the risk of poverty and provides other benefits, including lower under-age pregnancy and better health. Uganda is ranked 137 out of 157 countries with a human capital index of 0.38 on a scale where 0 is the worst and 1 is the best. This is a modest increase of 0.2 between 2012 to 2017. But it is still slightly lower than the 0.40 index average for Africa.